In January we joined a group of Civil Servants from diverse departments in the North East as part of 2018’s Civil Service Local Leadership Academy; each of us not really knowing what to expect other than it would be a good opportunity for development and building leadership skills. Now, as the programme is entering its final stages the skills and confidence we have developed have exceeded all of our expectations. The modules on collaborating, team building, leadership and communicating were all invaluable and gave us a lot of tools to work with, however it has been the team projects which have really brought about positive change. At the start of the Academy we were each given a mentor and were put into teams with people from departments across the Civil Service in the North East, these teams were known as Families. Following on from the academy modules, each family group was charged with creating their own project to work on that embodied an aspect of the Brilliant Civil Service vision. After much discussion our family (who we named ‘Only fools and Andrew’) settled on a theme that aligned with making the Civil Service a great place to work; something that we all felt passionate about and that some had personal experience of: Mental Health and Wellbeing. What was immediately obvious from our discussions and research was that easy access to mental health information and support varied significantly. While there was a vast amount of resources across the spectrum of the Civil Service, it could be hard to find or confusing to navigate through policies and intranet sites. 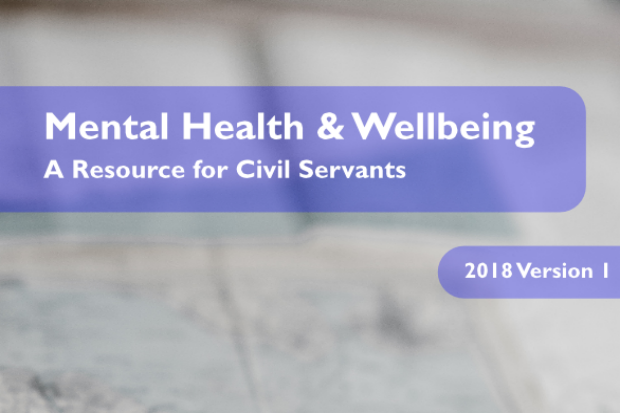 In response to this we decided to make a central signposting document which would be accessible to all Civil Servants, a document that explained what the most common mental health issues were and pointed readers to support and resources from expert charities and also to policies and support within individual departments. Over the following months, working with and relying upon our family members has formed us into a tight-knit team. We have shared our diverse skills, visited each other’s home departments and built a greater understanding of how other Civil Service departments work. Through shared support on our team project we have pushed our perceived limits, discovered new skills and passions to produce something we hope will be of significant value to the Civil Service as a whole. The document we produced is called Mental Health and Wellbeing, A Guide for Civil Servants and is intended to be as easy to use as possible. None of the team are medical or psychiatric professionals, so we have taken the details of all the conditions listed in the document straight from professional sources and linked directly back to those sources. The information presented is intended for those who might be experiencing issues or those supporting them, including line managers. While we have researched and developed this document over the course of 2018, we are fully aware that online resources change, are updated or just moved. 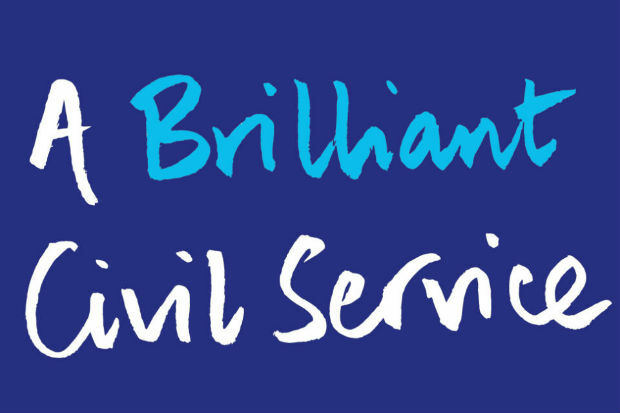 We hope that the existence of this resource continues to exist for some time to come and will be updated regularly to continue its usefulness to Civil Servants across the UK. This is a fantastic resource and one I will be publicising to my Health and Wellbeing group within DWP Digital. Well done for an informative and vital document for anyone working within teams or in line management/leadership positions. Well done to Rosa and the team for producing such an important document. Lets hope the wider CS embraces it and it becomes THE place to go for all Mental Health related information. Enjoy your final celebration event.